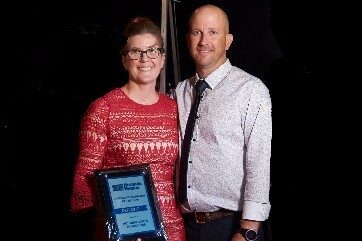 Steve and Cassandra Allan are your local, award-winning builder taking out the prestigious 2017 National Professional Builder of the Year! 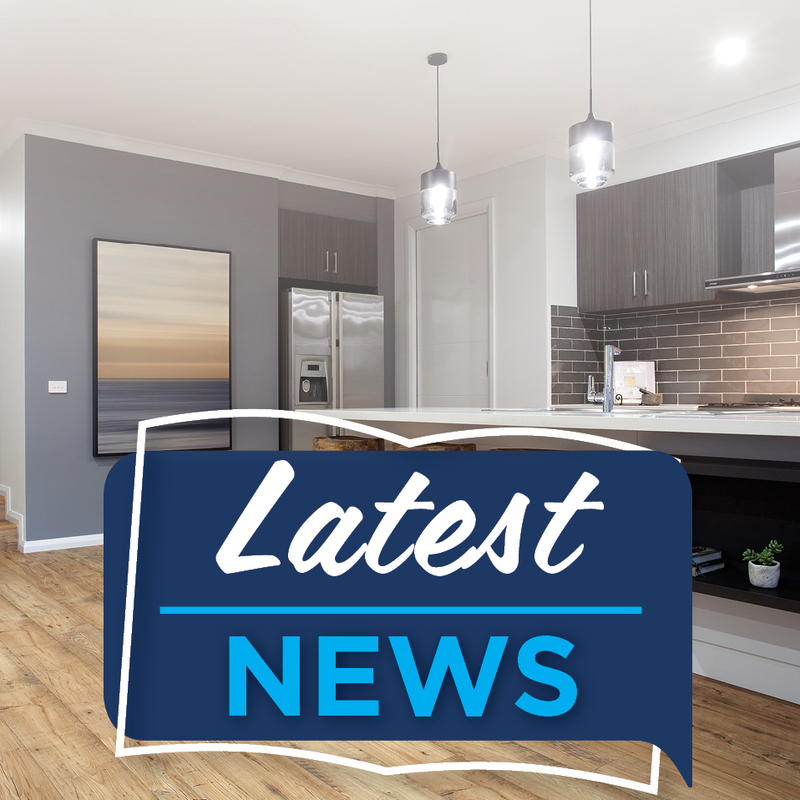 Steve, Cassandra and the team are your local new home builders in Toowoomba and surrounding areas including Dalby, Gatton, Warwick, Laidley, Lockyer, Hatton Vale and Plain Lands. 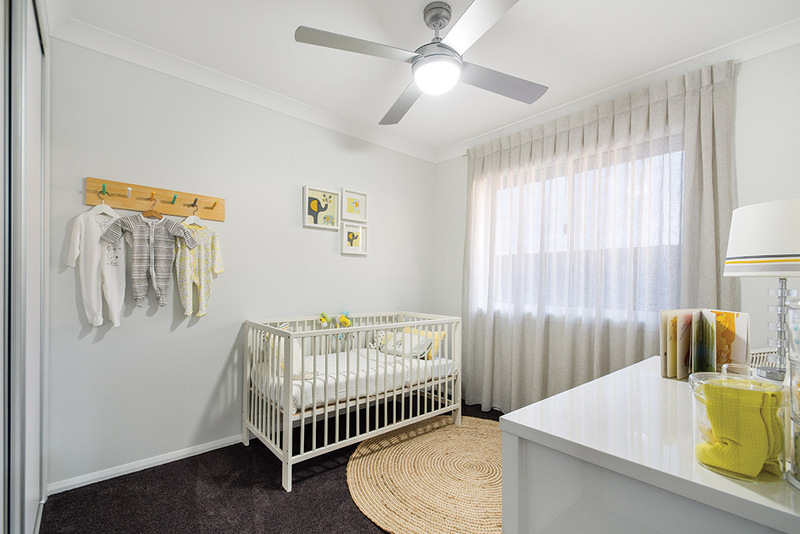 Whether you're an individual, couple or growing family, they will work with you and your requirements to build you a home that fits your lifestyle and suits your budget. 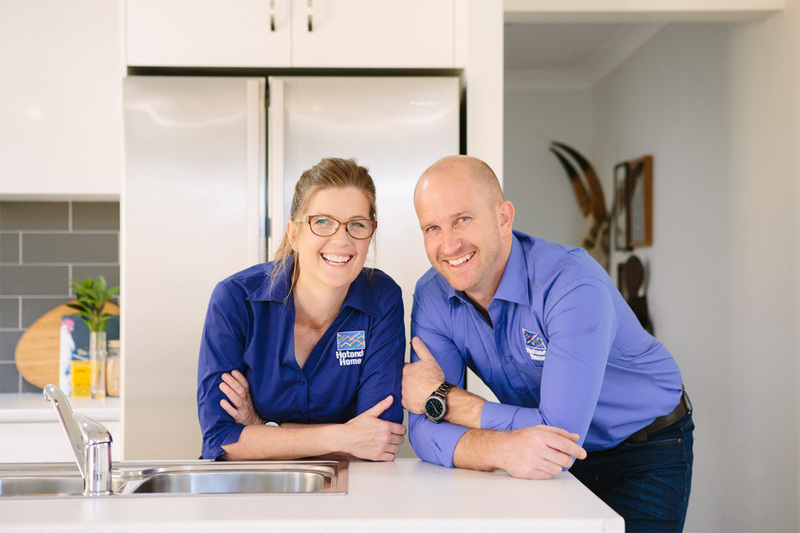 Steve and Cassandra are very passionate about building homes of the highest quality. They believe the secret to their success is in delivering a rewarding and memorable building experience by being big enough to deliver but still small enough to listen. 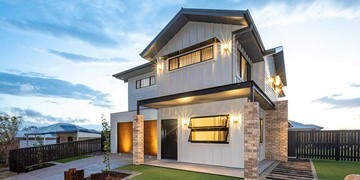 With over 20 years of experience building in Toowoomba and surrounds the team at Hotondo Homes Toowoomba have built over 200 homes without variations. Their unique and honest process eliminates the unknown risks of building. Their no surprise approach brings peace of mind. 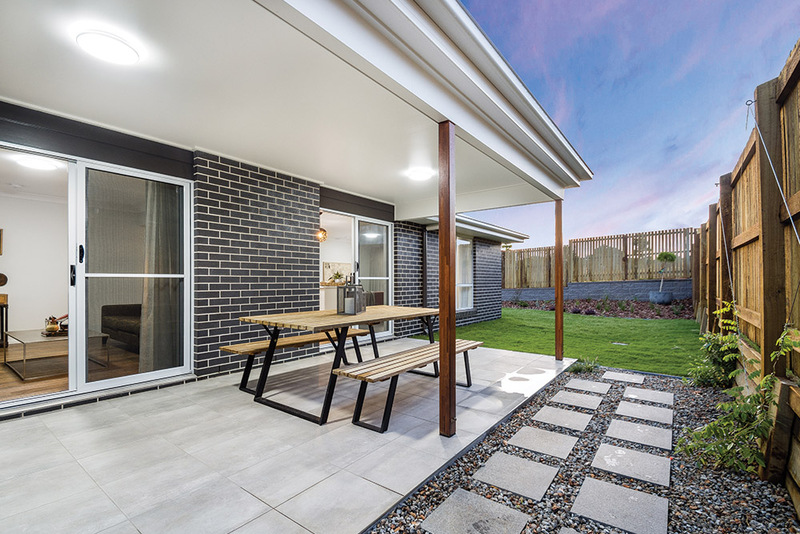 They’re known for their professional and personal service – which includes giving their clients the ability to talk directly with the builder who will be constructing their home. 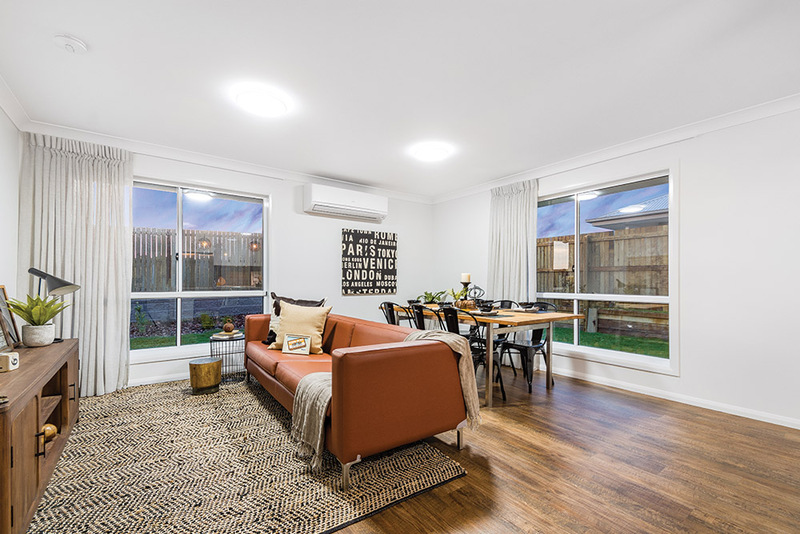 Whether you're after a house and land package, have an unusual block or are after a multi-level home, Steve, Cassandra and the team are the perfect choice! 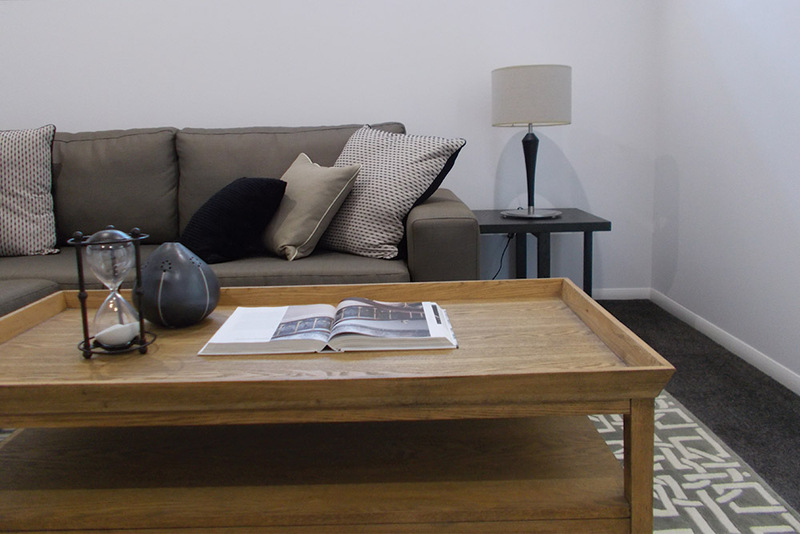 Get in touch with the team today and get into your new home sooner! Shay is the dynamic leader of our New Home Specialist team. 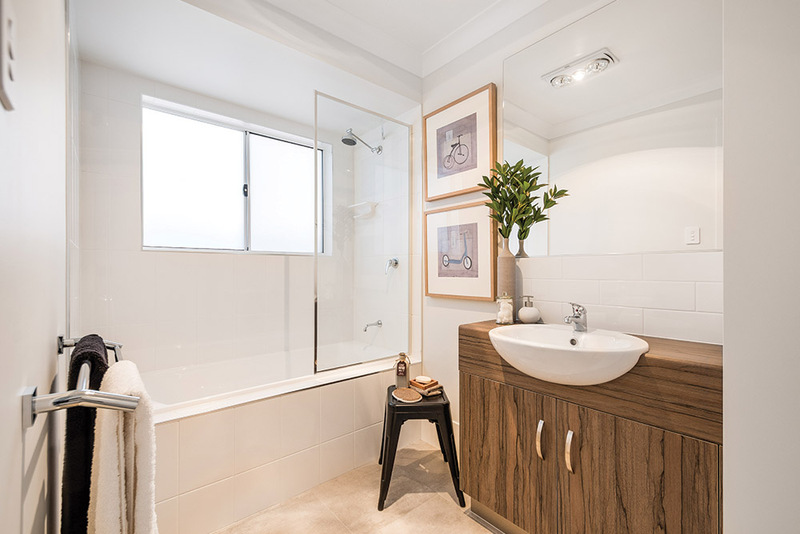 Known for her enthusiasm, she loves to deliver homes that reflect their owners. She understands that everyone has different needs and budgets, and listens to what you want. 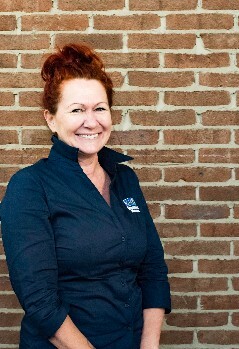 Her outstanding knowledge means the building process is explained simply, yet thoroughly. 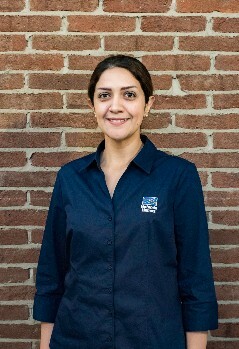 She is very passionate about customer service and aims to deliver the best customer care in the industry. 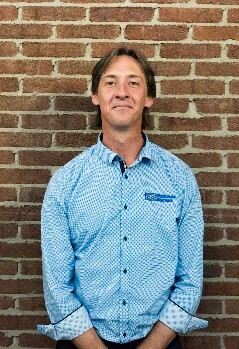 As our Quality Assurance and Maintenance Manager, Chris is the final eyes to look over every home built by our team. His attention to detail ensures that no issue is overlooked. 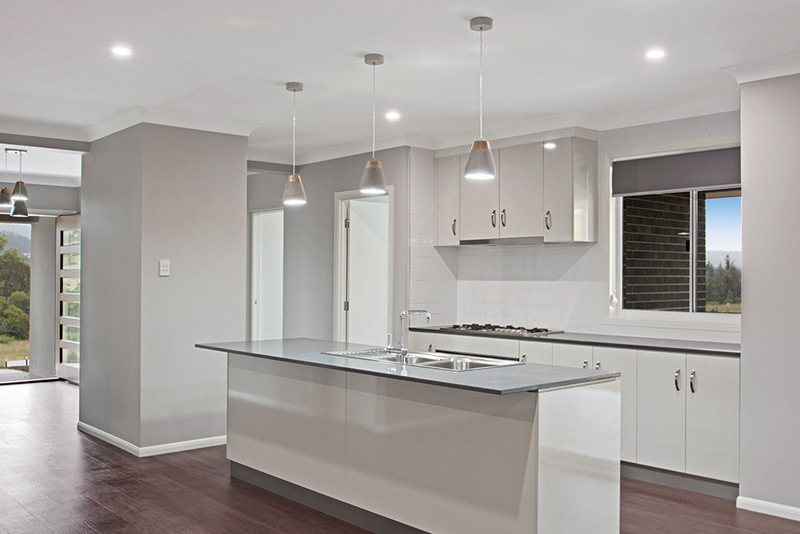 Along with our Construction Manger Andrew, they are responsible for maintaining the Hotondo Homes Toowoomba trademark of the superior quality. You will meet Chris at your three month maintenance inspection. 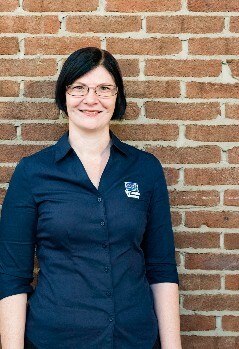 Our Accounts Manager Caroline is responsible for all the financials! Her love of numbers, percentages and all things mathematical allows us to keep growing. Caroline also wears the hat of Workplace Health and Safety Officer ensuring each home site is a safe working environment for our staff and terrific tradies. 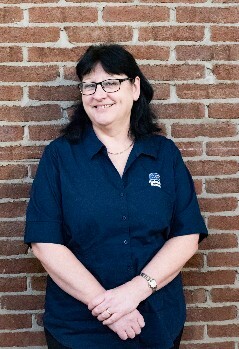 Luzia is our Operations Manager and is responsible for ensuring each home flows smoothly through our unique Hotondo Homes Toowoomba building process. From council application to the exciting moment we handover the keys, Lucy manages our scheduling software, construction manager and organises the massive paper trail required to build a home. 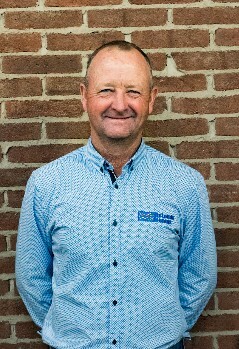 Robert has been been part of the Hotondo Toowoomba family since 2010 and is our Purchasing and Estimating Manager. 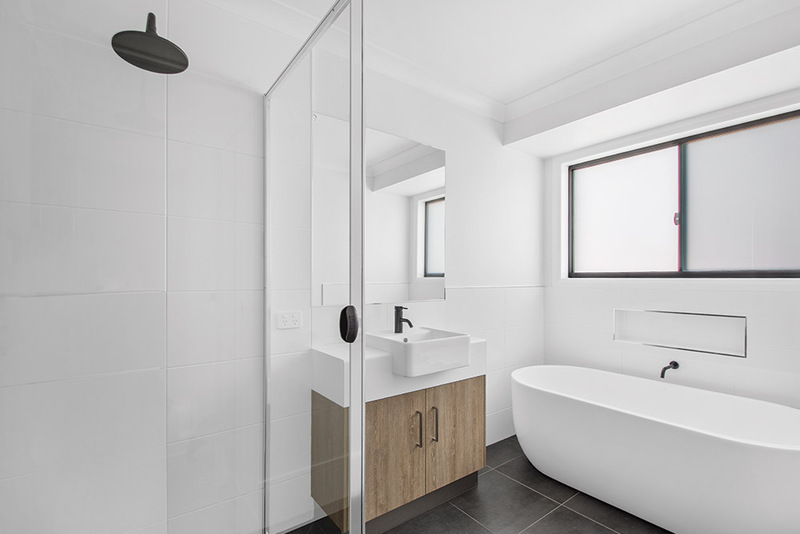 His attention to detail means each and every home is quoted to exact nail and screw, which is why we can offer peace of mind fixed price contract each and every time. 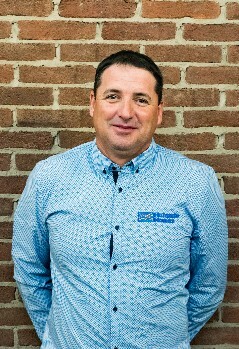 Our Construction Manager Andrew is responsible for the construction of every home and works closely with our vauable team of trades people to build homes that meet our trademark of exceptional quality and superior finish. 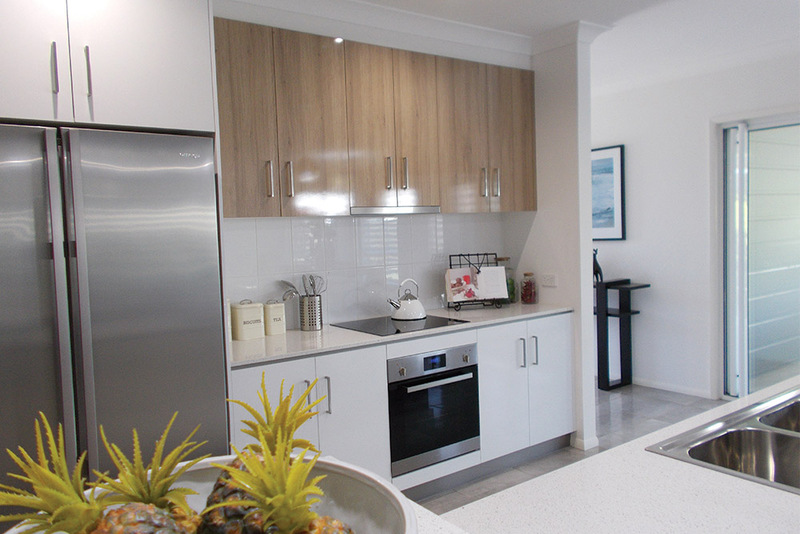 His outstanding organisational skills means our clients are always aware of their new home's progress. Mona is our Designer and Draftsperson, she is responsible for drawing every nook and cranny, to make your home as unique as your family! We are passionate about supporting families and for the last 2 years we have supported Triple M's Give me 5 for Kids by pledging our support during the month of June to raise funds to donate to the childrens ward at our local hospital. 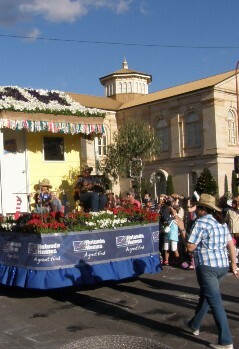 We partipated in our annual Carnival of Flowers Parade and built this gorgeous cubby house in our "Give Me A Home Amongst the Gum Trees" float. The cubby was then sold with the funds being donated to this wonderful charity, which we continue to support to help make cherished wishes come true. 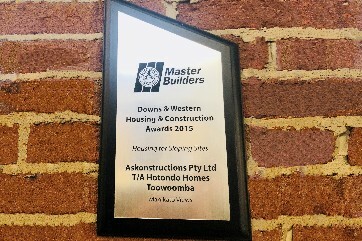 We were proud to be recognised for our excellence in buidling on sloping sites at the Master Builders Association's Downs & Western Housing & Construction Awards in 2015. 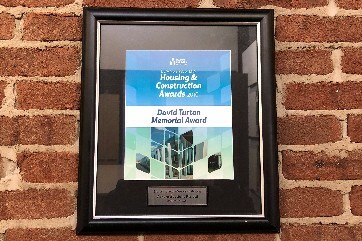 Were we honoured to receive the David Turton Memorial Award by the Master Builders Association in 2016. This award recognises an individual dedicated to their profession and who is loyal to their values and ethics. 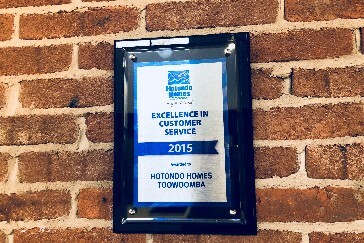 We were honour to receive the Hotondo Homes Excellence in Customer Service award in 2015 in recognition of outstanding service and customer satisfaction. 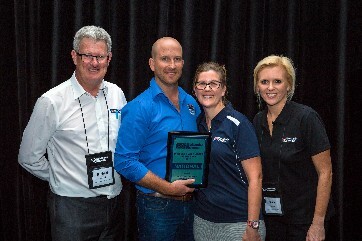 We have been awarded the Hotondo Homes Queensland Professional Builder of The Year for five consecutive years from 2013 to 2017. We are honoured to be the recipient of the Hotondo Homes Professional Builder of the Year – National award in 2017 and 2014.
" 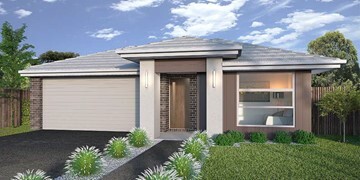 We went from freshly meeting the Hotondo Homes Toowoomba family, to a signed house and land package in about three weeks. We are so thankful for everyone’s efforts in pulling off this feat! During the build, weekly updates and frequent contact from the team meant we were very much in the loop with what was happening. When we had our walkthroughs, it was so nice to see that Steve and his team were as invested as us and genuinely excited to show us our home. They hoped so much that we were happy with the process and product. We have been living in our beautiful home for over six months and have no intention of removing the Hotondo Homes sign because it is our Hotondo Home. 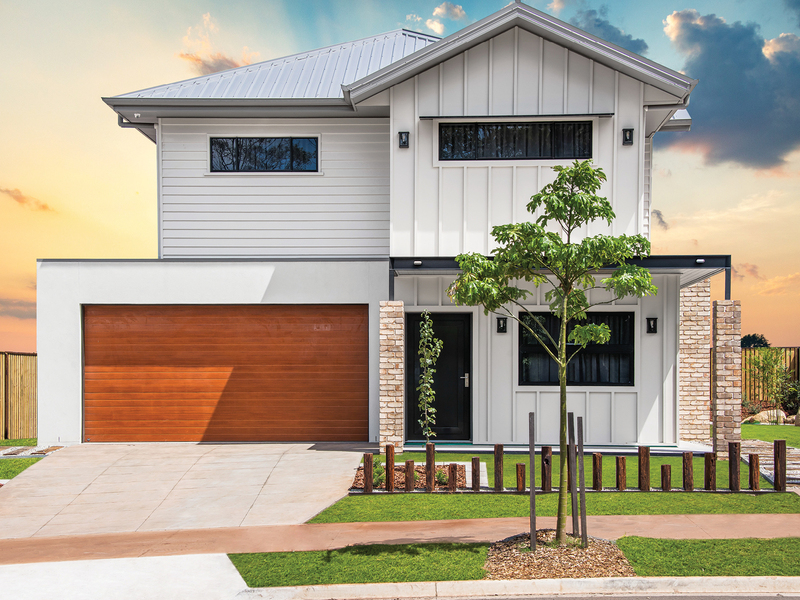 If you want a builder who is invested in your family and your dream home, Hotondo Homes Toowoomba is the only stop you need to make." 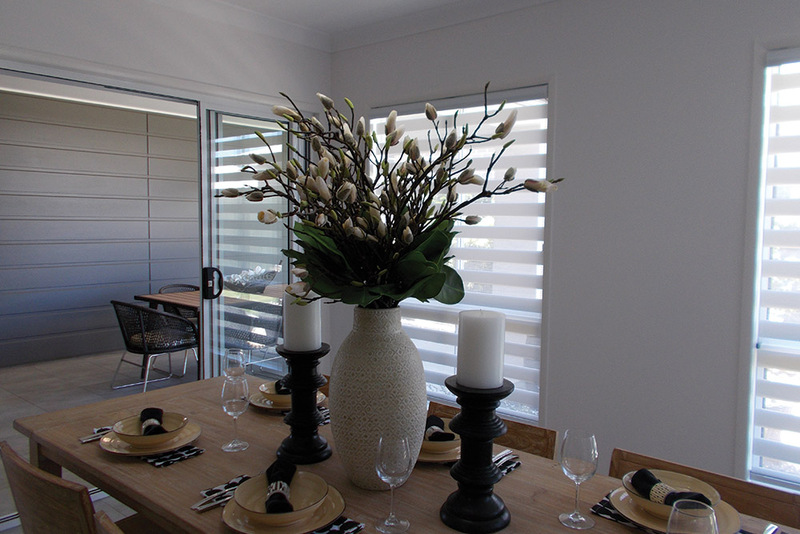 "	Our experience with Hotondo Homes Toowoomba was exceptional. 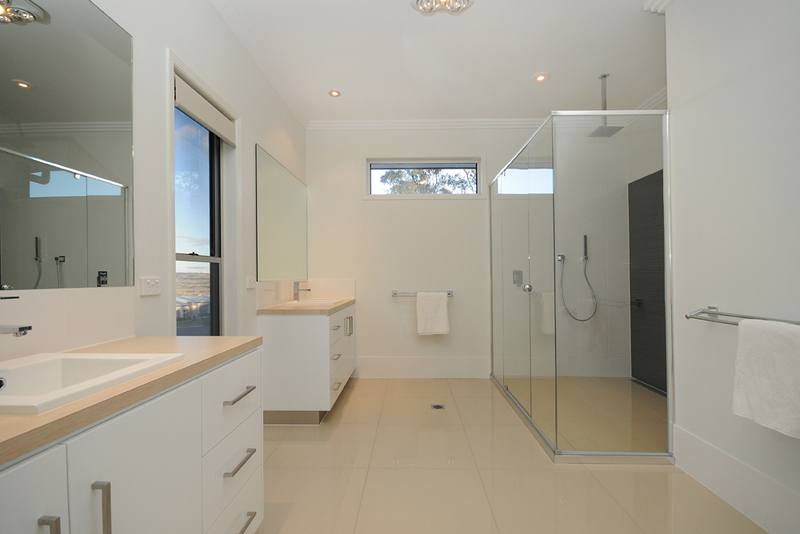 The whole team were very professional, and the communication was excellent from start to finish. 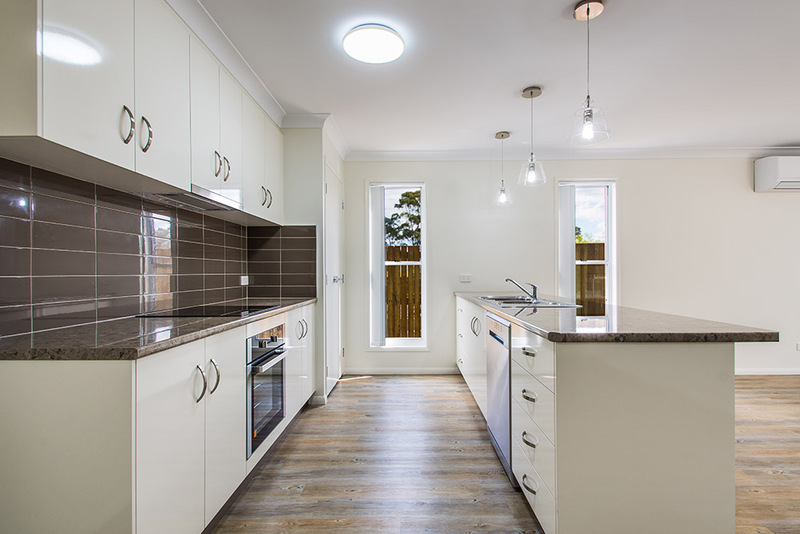 The quality and workmanship of our new home is outstanding, and we would definitely recommend Hotondo Homes Toowoomba. They are undoubtedly the best in the area." 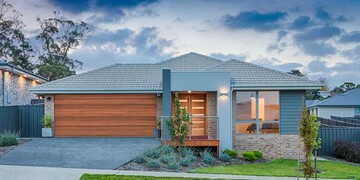 "It’s been four weeks since we received the keys to our beautiful new home. We have settled in, unpacked and wouldn’t change a thing! 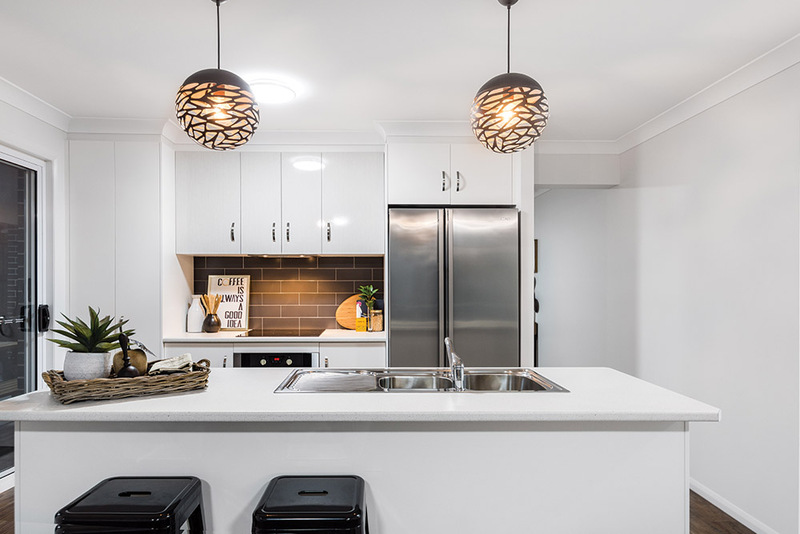 We would like to take the time to thank the Hotondo Homes Toowoomba team immensely for their care, time and hard work that has not just provided us with a house, but built us a home and for this we will be forever grateful. Their care and attention to detail is the best of the best. Nothing was ever too much trouble and the communication left us feeling relaxed and at ease during our building journey. Although there are many clients, Shay always made us feel exclusive from every meeting to each report and phone call. 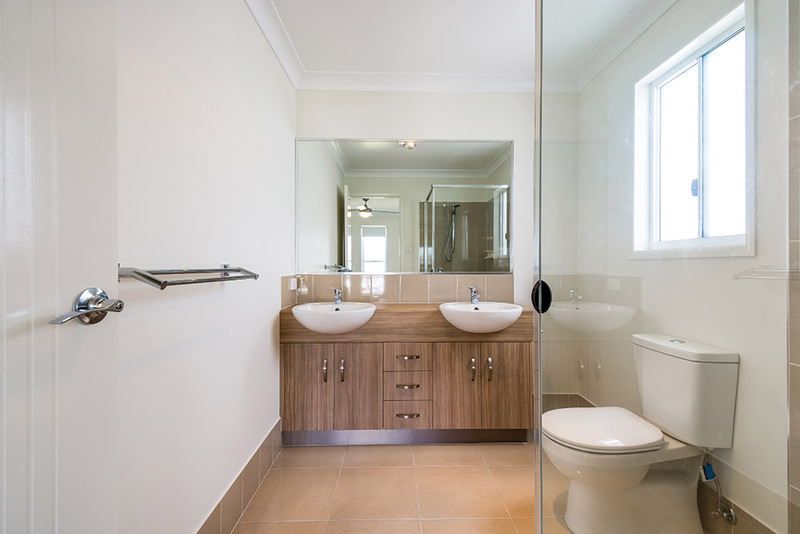 The service received from start to finish has been impeccable and we wouldn’t hesitate to recommend the Hotondo Homes Toowoomba family to everyone we meet. We thank you for helping us achieve our dreams." 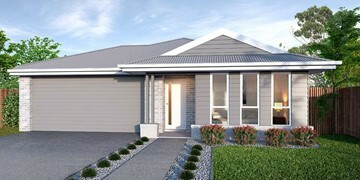 "Thank you, Hotondo Homes Toowoomba for our amazing first home! We could not have asked for a more enjoyable process from start to finish! Shay is an absolute gem and was with us every step of the way. Her professionalism, attention to detail and top-notch customer service is beyond anything we could have imagined. 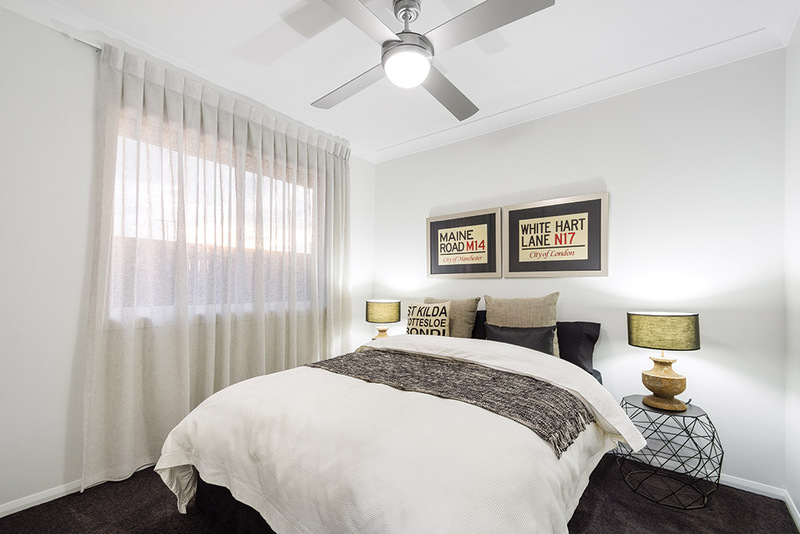 The quality and care that Steve and the team put into our home is exceptional. Five Stars. We will be back!" 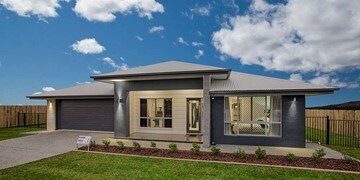 "This is the 5th home we have built with Hotondo Homes Toowoomba and we have always been very happy working with them and with the final outcome. 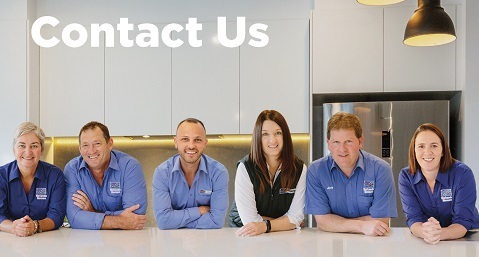 Steve and his team have been so fantastic in understanding our wants and needs and we have had complete trust in any adjustments that they have had to make. I love that I knew what the end price was going to be with no nasty surprises. There has been no stress and no headaches; just a completely enjoyable experience, as it should be! 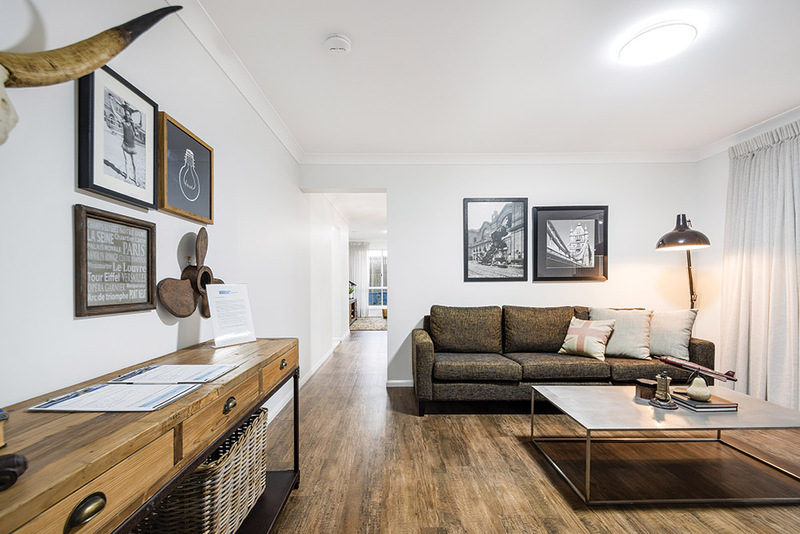 Hotondo Homes Toowoomba are truly amazing and are a great company that have worked out how to be a family and make you feel a part of it. Great work guys, we can’t thank you enough!" 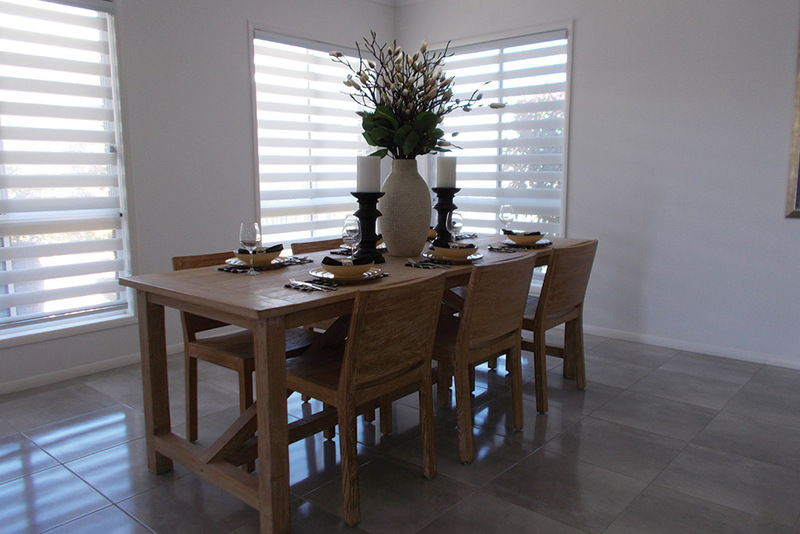 "Our experience with Hotondo Homes Toowoomba was great and very professional from the first day. Everything from the design stage to handover was organised very well and Shay worked with our timing needs. 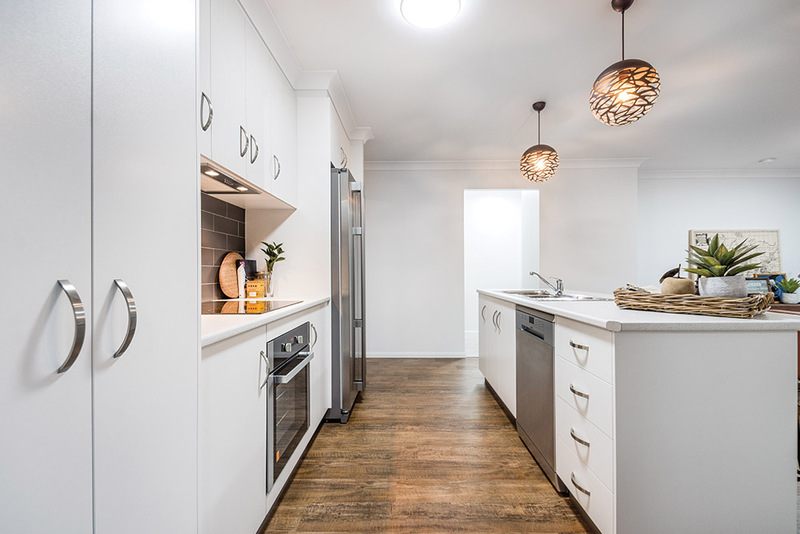 We love our new home, all the finishes are first class and we enjoyed our experience with Steve, Shay and Hotondo Homes Toowoomba. We would definitely recommend them to anyone thinking of building. We received great, honest advice from a great team." 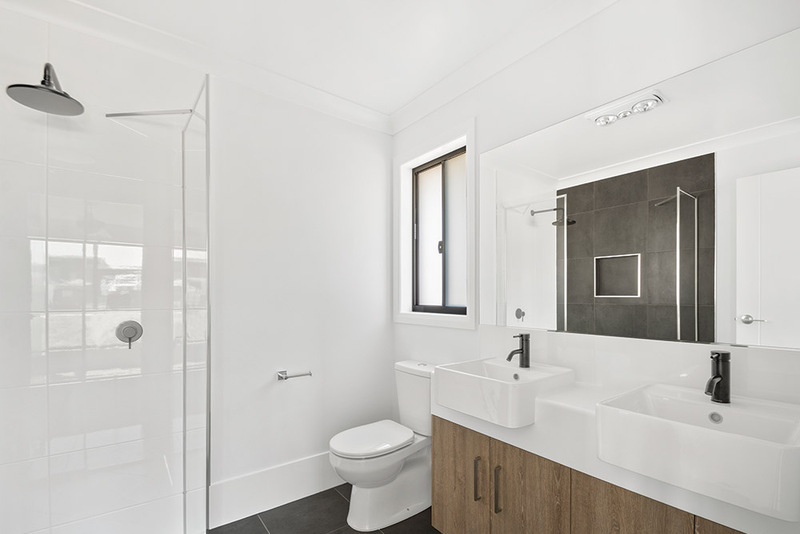 "I was so pleased to find a builder who considered everything for their individual clients with nothing deemed too much trouble. 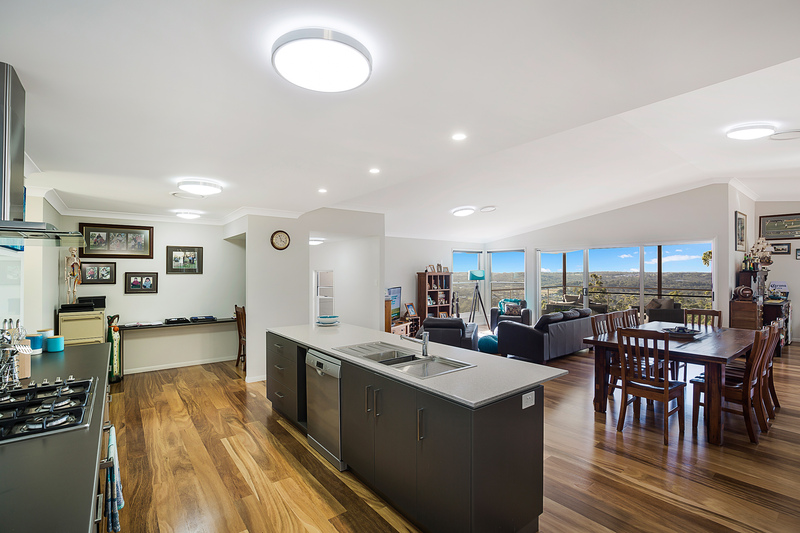 The team at Hotondo Homes Toowoomba made the building process an absolute pleasure. Steve and Shay’s knowledge and experience was invaluable and still is, as I have had occasions to ask questions even two years after handover. 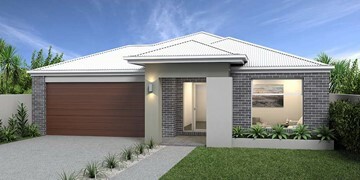 Thank you so much to Steve, Cas, Shay and the Hotondo Homes Toowoomba team for their care in making my new home for me." 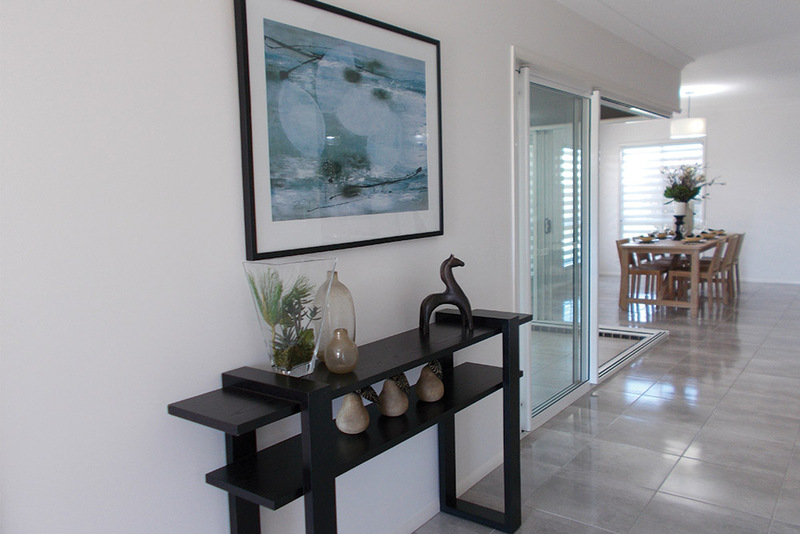 "Our experience with Hotondo Homes Toowoomba has been fantastic! 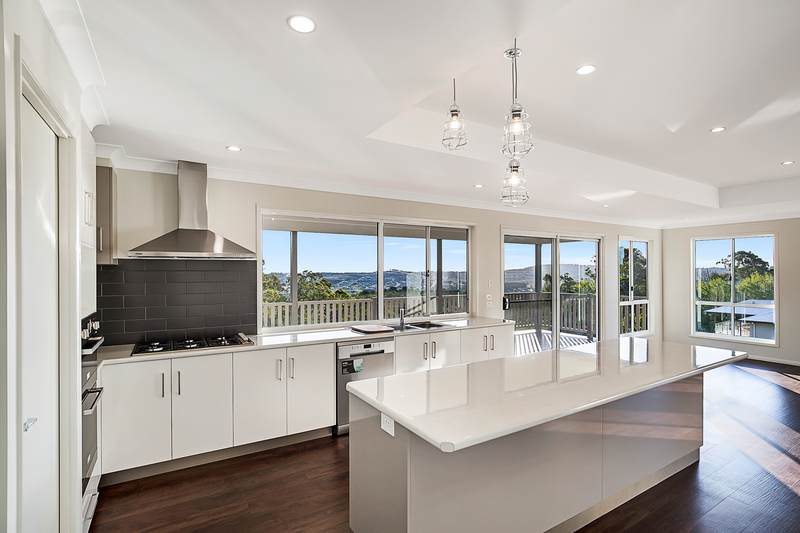 They took us through every step of the process and made building a new home a smooth process; the quality of our new home is amazing. There were no hidden costs and we were lucky enough get the keys to our new house earlier than originally quoted. 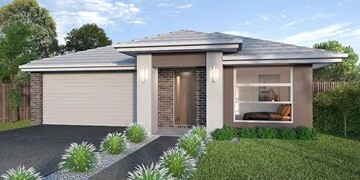 We would recommend anyone building a new home to deal with the Hotondo Homes team in Toowoomba." 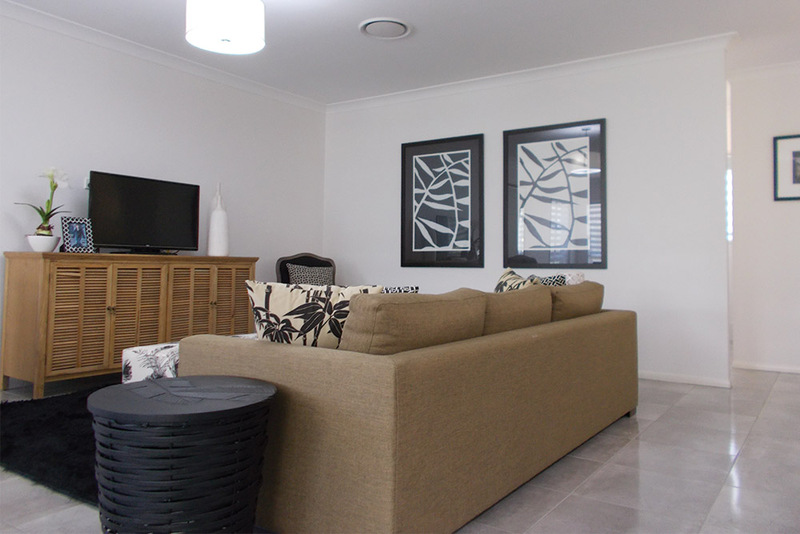 "My experience with Hotondo Homes Toowoomba has been fantastic! This was my first time to build a duplex from start to completion. Shay and her team provided well above and beyond professional service on each step during the construction process. In each step my questions were answered thoroughly and timely and I received reports on the construction progress every week, which I was very impressed with. Their dedication for their customers exceeded my expectation and I learned a lot from Shay and her team. 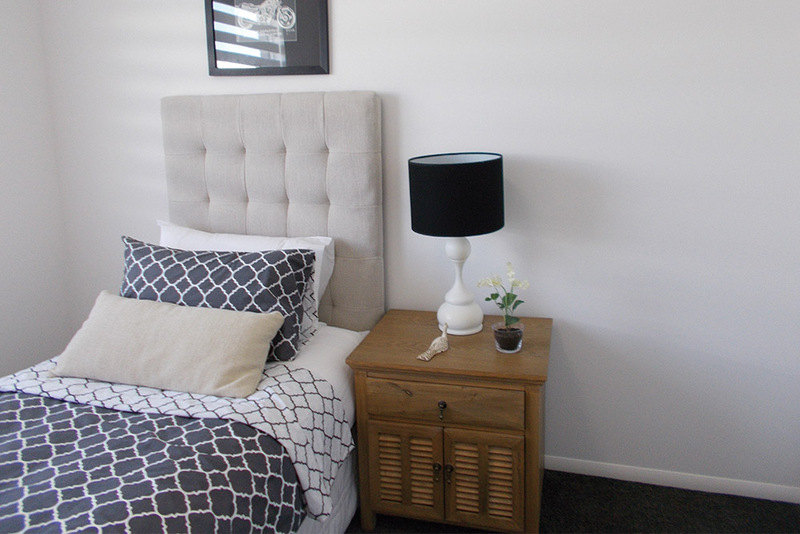 The duplex was completed with high standard and quality and I am very happy with all the results. The duplex has now been rented out. 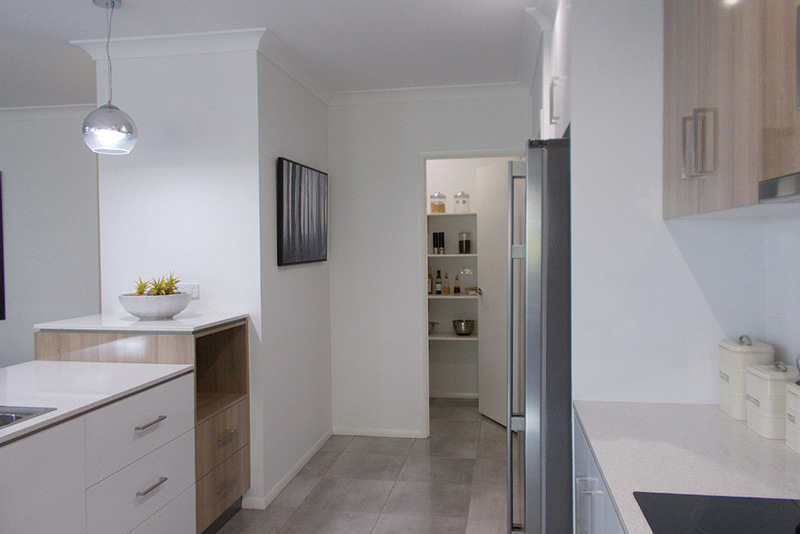 I appreciate the whole work and efforts Hotondo Homes Toowoomba has provided for me. 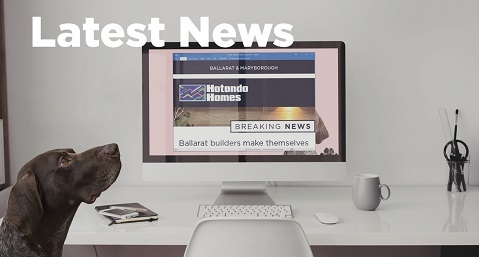 I am looking forward to working with Hotondo Homes again in the coming future." 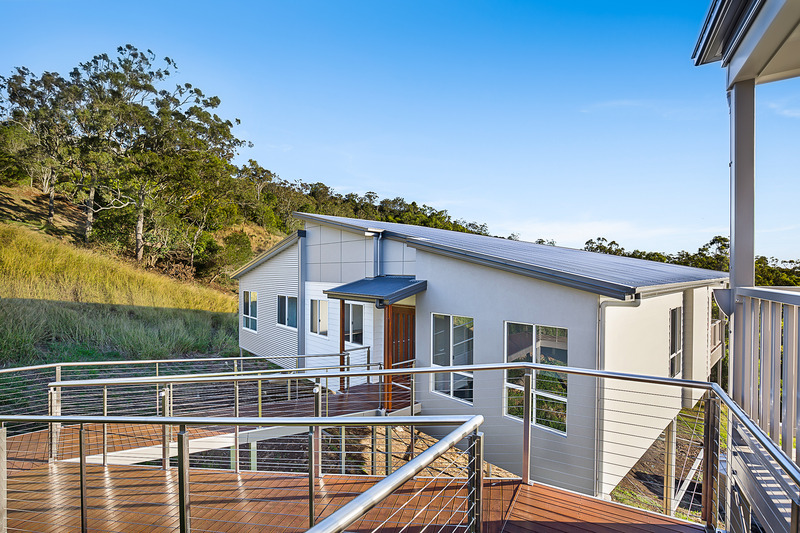 "Building with Hotondo Homes Toowoomba was a dream come true for us. 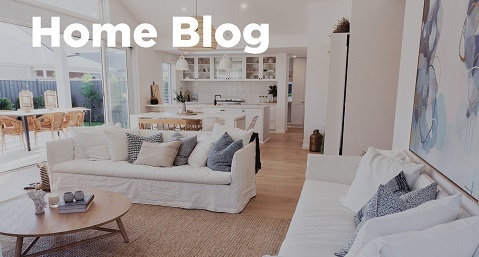 From the very start we felt at ease, when we first sat down and had chat with Shay in what we were looking for in building our dream home. Steve was great in coming down to our block of land and suggesting what style and plan we should look at using. 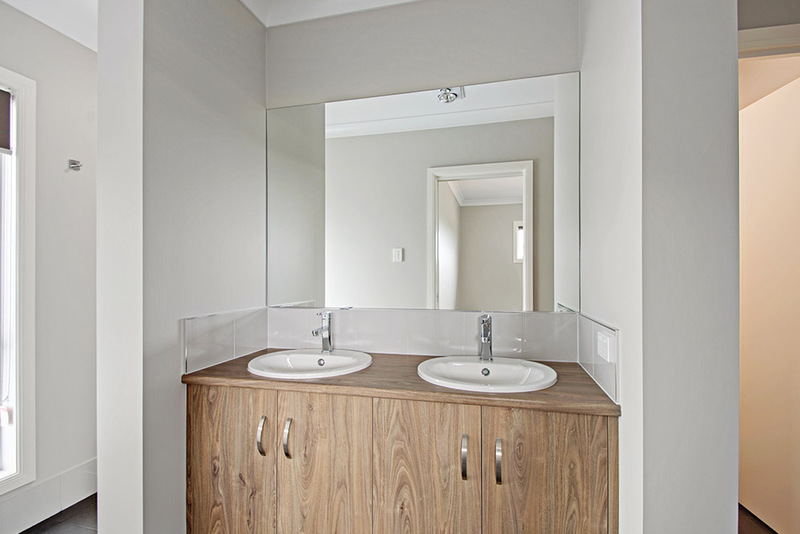 The professionalism was outstanding by Hotondo Homes; it was a breath of fresh air! 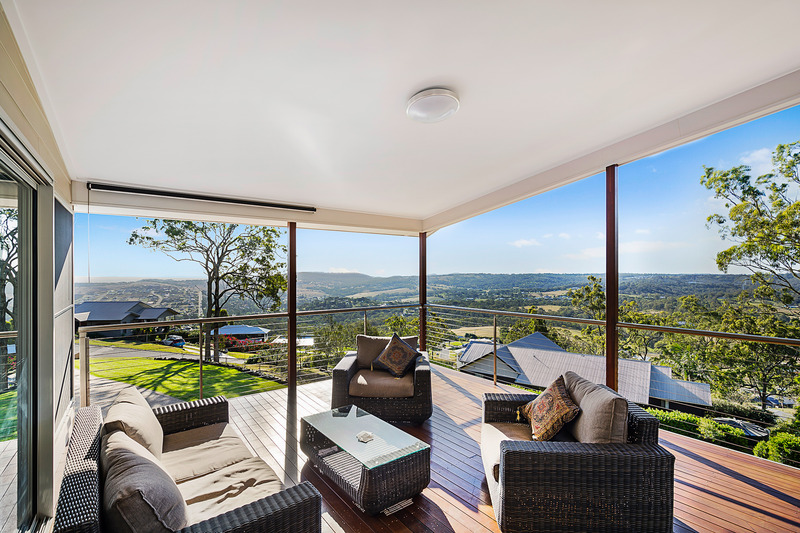 Thank you again Steve, Shay and the rest of the team at Hotondo Homes Toowoomba in making our dream home for our family a reality."